Project Inspire (PI) has proactively taken a creative approach to combating bullying and ensuring our youth know what it is to love others and themselves. 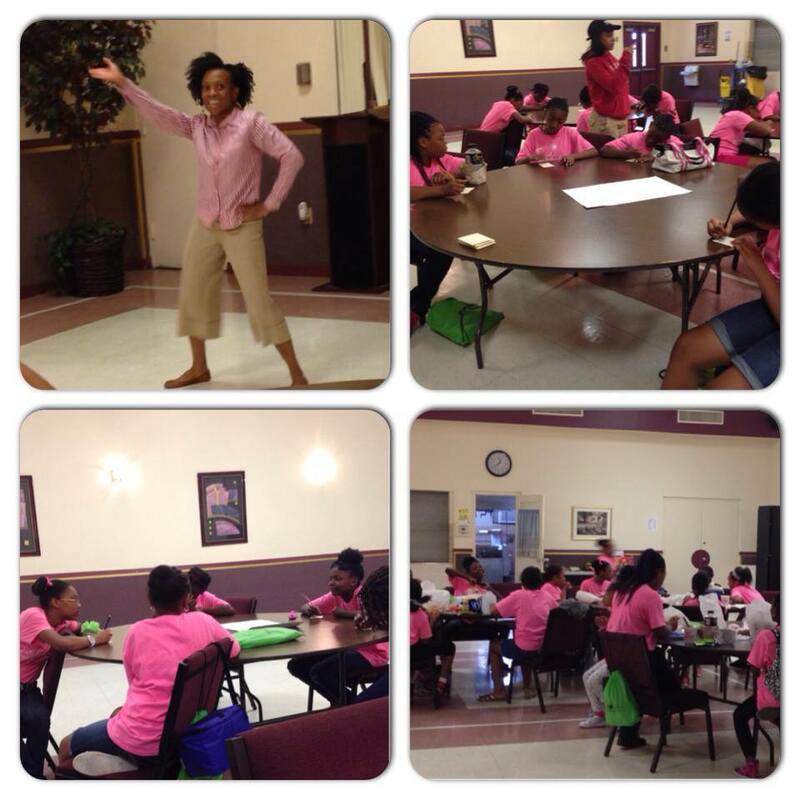 This past summer, PI partnered with Suited for Success, in Suitland, MD, to present at its Summer Performing Arts Camp, Polished & Empowered “Creating Young Ladies of Distinction.” During a session entitled, “Dance for Life: Moving Forward for Self and Others,” led by Executive Director, Daphne Valcin, girls ages 8-14, created artistic visual expressions of negative perceptions of body image they have heard in society and discussed how they could respond positively to such images. Workshops like these are extremely important for the youth in our communities. Our interactive workshop, which provided each participant with an opportunity to engage in individual and group reflection, fostered positive self-esteem and encouraged students to confidently assert themselves. By promoting a healthy sense of self, Project Inspire continues to commission our youth to “fight” fire with knowledge. Sure, bullies can be disciplined, but a more promising course of action lies not in teaching the bully a lesson, but instead, in empowering all of our youth to love themselves and others, to spark yet another trend, rooted in acceptance and mutual respect. Tags: at risk, body image, bullying, Education, program, respect, social, youth. Bookmark the permalink. Previous post ← Project Inspire Adds Technology Component to Programming!